Often times we come across poorly written backlogs and defects. 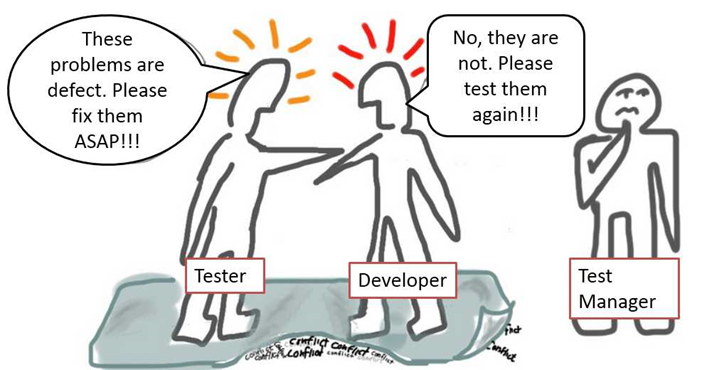 This not only leads to confusion but also creates rework in the sense that spending time to understand what is happening to the system and what are the expectations from developer or tester. To come up with list of tasks, before actually working on the backlog or defect. A highly skilled and experienced C# .NET developer knows how important it is to get the requirements clarified before starting the work. Why should we provide details in the backlogs (or user stories)? 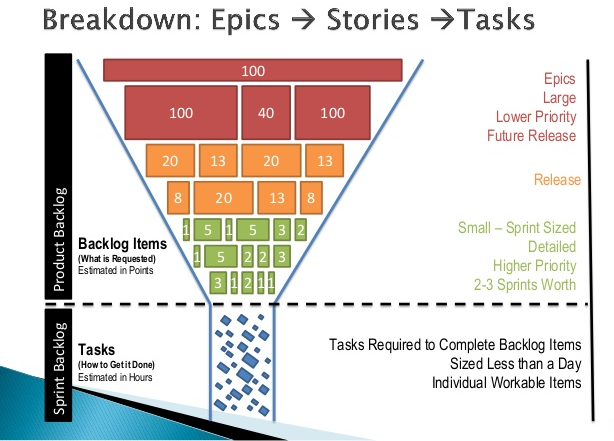 What should be provided in the backlogs (or user stories)? As far as possible list of tasks to be done should be added to avoid rework on tasks identification. Why should we provide details in the defects? 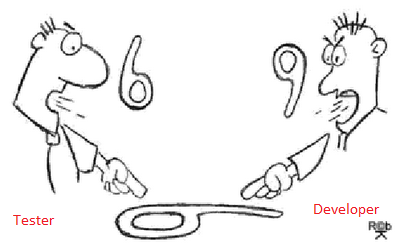 To let severity determination by the product owner and/or marketing to prioritize the defect. Detailed information on the defect helps in the decision process. 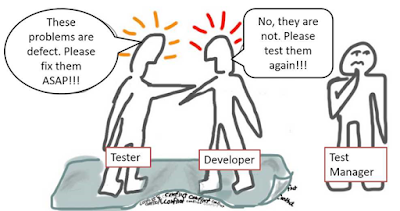 What should be provided in the defects (or user stories)? When discussion happens on the backlog/defect it should be captured and attached to it in the system. In future this helps to understand the requirements etc. for new comers and can be used as requirement documentation. Note: All images belong to their original contributors.